The Fund constituted a general body as the first tier of administration and consist of up to 40 members, nominated by the Government of Pakistan. Out of which 16 members representing the Government of Pakistan and the remaining 18 members are representing the private sector, civil society, academia/research sector and/or business and community leaders possessing experience, integrity and repute. The members representing the government includes five representative from federal ministries and authorities, eight from provincial governments and three from particular regions. The provincial and regional representation can be from the respective planning, flood management (irrigation department), and disaster management agencies. 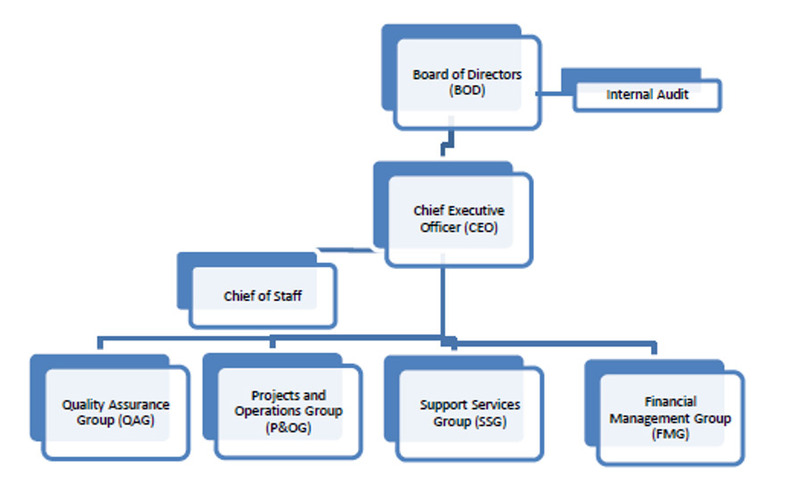 The core functions of the General Body include providing overall policy guidance, considering annual financial statements, pursuing the annual budget approved by the Board of Directors (BOD), considering the annual report prepared by the BOD, selecting directors, appointing auditors and fixing their remuneration and transacting any other business which may be agreed at an Annual General Meeting and is deemed to be special or appropriate.